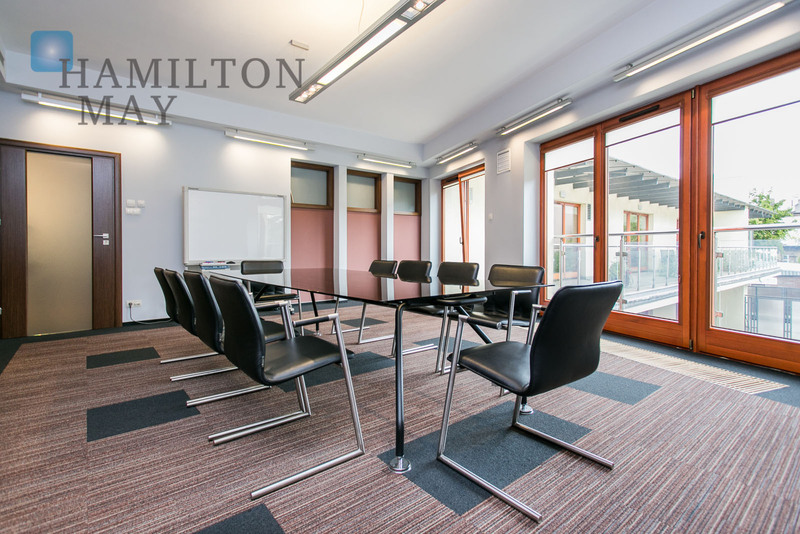 Hamilton May presents a commercial property in a discreet, modern building in Grzegórzki offered for sale. 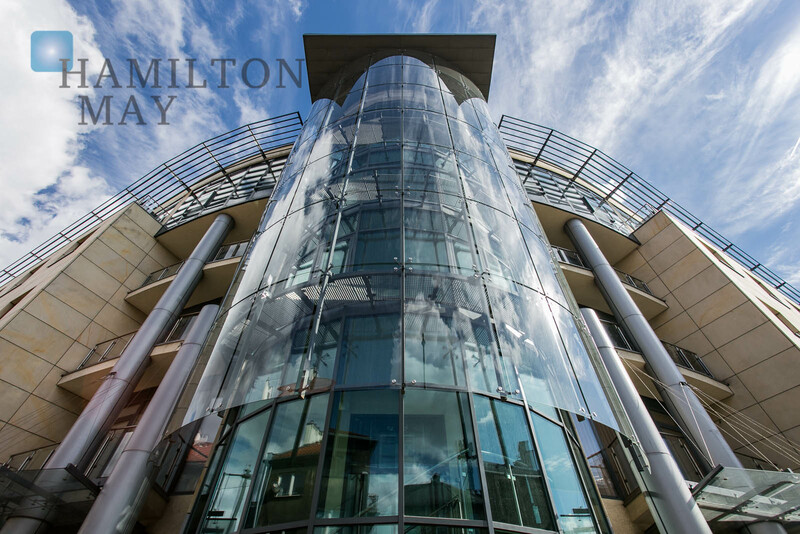 Hamilton may presents a 3-level building offered for sale - each floor offers approx. 50m2 of space - perfect for an office or for residential purposes. 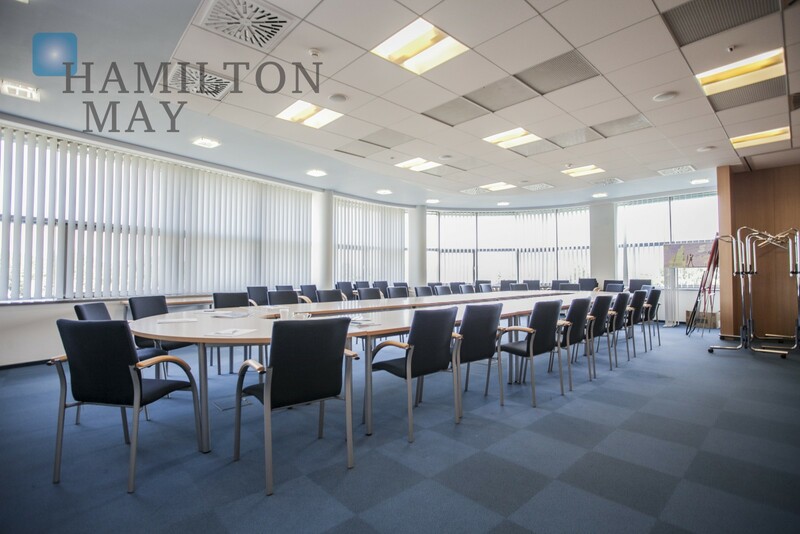 Hamilton May helps clients to buy high standard office spaces in Krakow, mainly in the city centre and surrounding areas. We are pleased to offer a selection of up to date office sale listings conveniently presented here in one property list. Krakow has a mixture of different office types from small spaces in historic buildings through to modern office buildings. 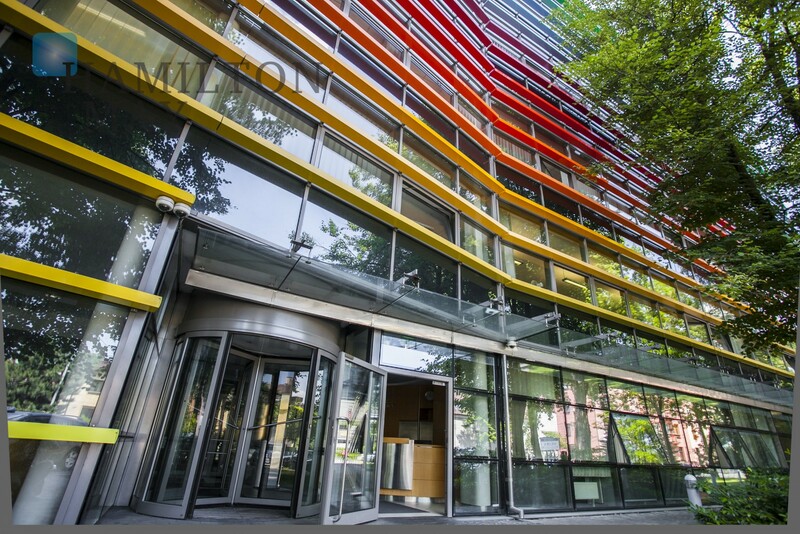 In recent years, as Krakow has grown as a centre for outsourcing and shared service centres of large international companies, many modern office complexes have been built to meet this demand. These large office complexes are generally owned by large property funds and investors. For those companies who wish to be in the old centre of Krakow, there is a mixture of smaller spaces available to buy in historic tenement buildings. Most of these spaces are of a lower standard – typically B class- than the modern buildings, but offer great central locations and period features such as high ceilings. Commercial spaces in the city centre are also attractive for investors who then rent out the space for a good return. Sales prices for office space in Krakow are very much dependent on size, location and standard. Typically, prices start from around 6000 PLN per m2 for spaces in suburban areas, often in newly constructed buildings. In the centre, purchase prices for office spaces can rise above 10000 PLN per m2.